Meet the Voyager 104 Bluetooth headset from Plantronics: a trucking headset with noise cancellation that delivers rich sound for up to 24 hours. 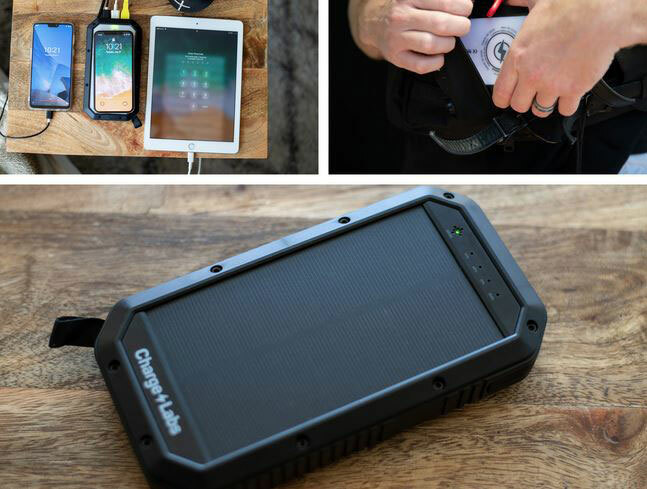 It has a rugged design and P2i nano coating to withstand sweat, water, and dust exposure. The Voyager 104 comes with glove-friendly controls, adjustable snake boom, and balanced over-the-head design. You can use this headset for music streaming, GPS directions, and more. Its noise-cancelling technology can eliminate distracting noise on the road. 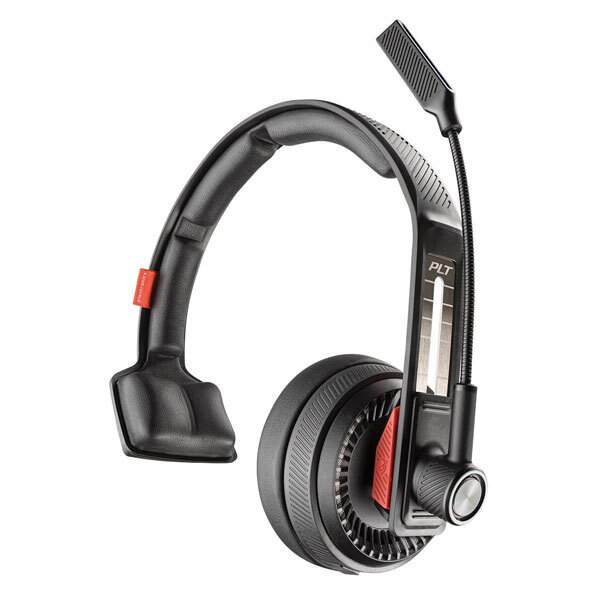 The Voyager 104 headset has a range of 20 meters with an operating temperature range of 32 – 104F.